DiscreteSeekbar is an android implementation of the Discrete Slider component from the Google Material Design Guidelines. material-range-bar is a fork of range-bar that adds some basic material styling, as well as start and end values, values as floats and some other things. 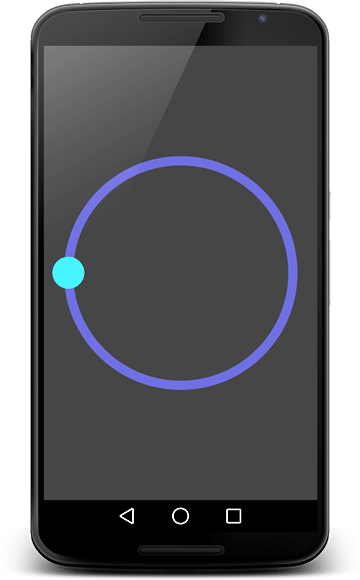 A circular seekbar for android that looks like analog contorls in equalizers and other audio equipments. Circular SeekBar view for Android. The RangeBar is similar to an enhanced SeekBar widget, though it doesn't make use of the SeekBar. It provides for the selection of a range of values rather than a single value. A slider that allows a user to select a value at one of the specified tickmarks. 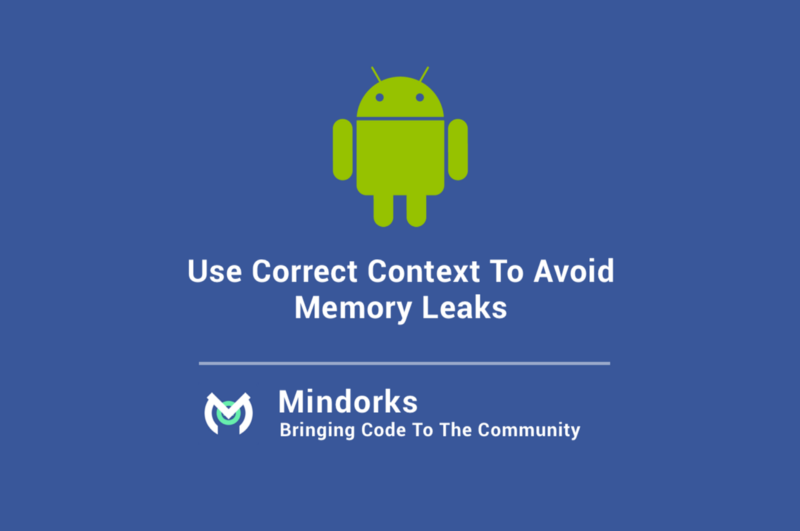 IndicatorSeekBar is a customized SeekBar on Android. 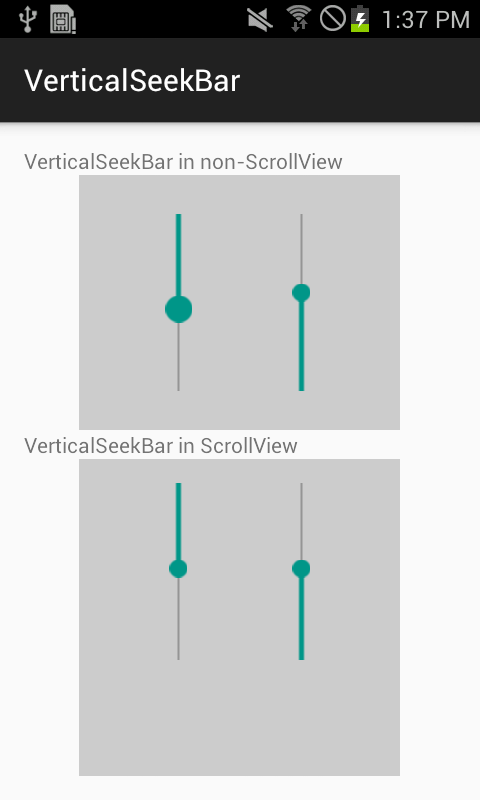 android-verticalseekbar is a vertical SeekBar class which supports Android 2.3 - 5.0. An extended version of seekbar and range seekbar with basic and advanced customization. Circular Slider is a custom-built Android View used for choosing numbers. It works similarly to the regular slider control (SeekBar), just goes around in a circular fashion - simple enough. 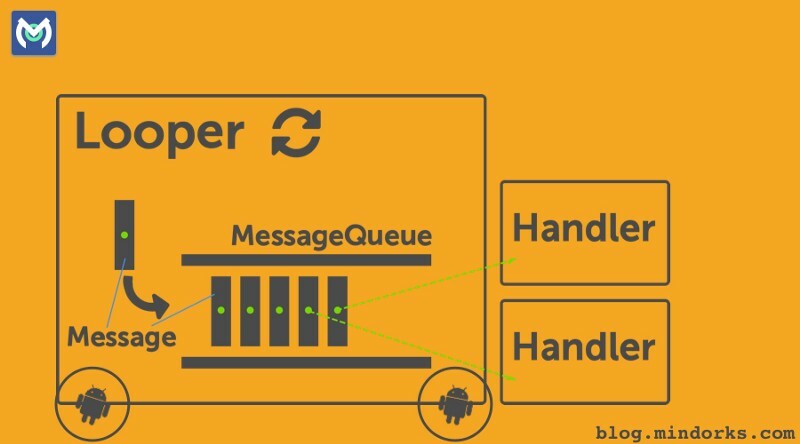 MultiSlider is multifunctional and multi thumb custom view component for Android. It Can be used as a normal Android seekbar, a range bar and multi-thumb bar. 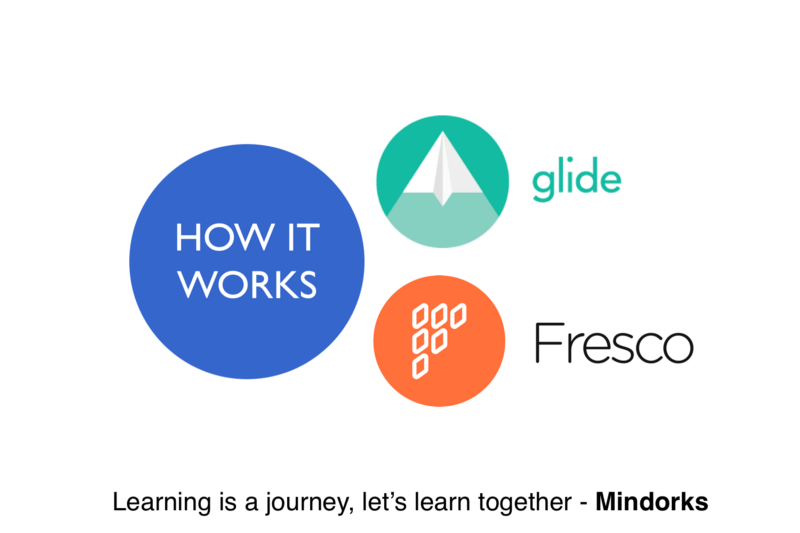 MultiSlider is extremely easy to use while still very flexible and customizable. 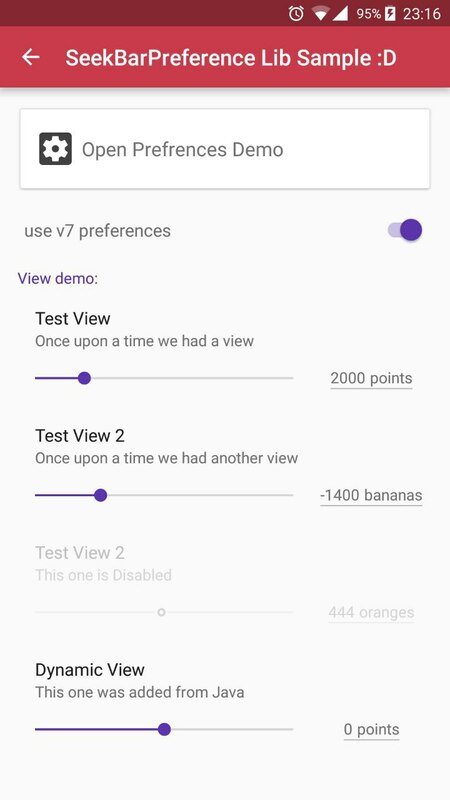 Implementation of SeekBarPreference with material design. A semicircular seekbar view for selecting angle from 0° to 180°. A support library for the material design SeekBar in Android for API 16 and above. SeekBarHint allows to add a SeekBar widget witch is moved and updated according to the SeekBar position. Yet Another Android animated Seekbar inspired from Philips Hue app. VolumeControlView based on lightweight open-source visual component that doesn't require extra lines of code and can be easily integrated into your project. Visual regulator can be connected to a player or other smart house’s device making the process of controlling the level of a particular characteristic much easier. This is a vertical seekbar like in the IOS 11 control center with an image at the bottom. This is a custom SeekBar library on Android, which has tickMarks and tickTexts. SeekbarWithIntervals is an extension of the SeekBar with labels. This is an Android library for UI which can be used as a counter view as in Flipkart, Shopclues, Myntra etc. 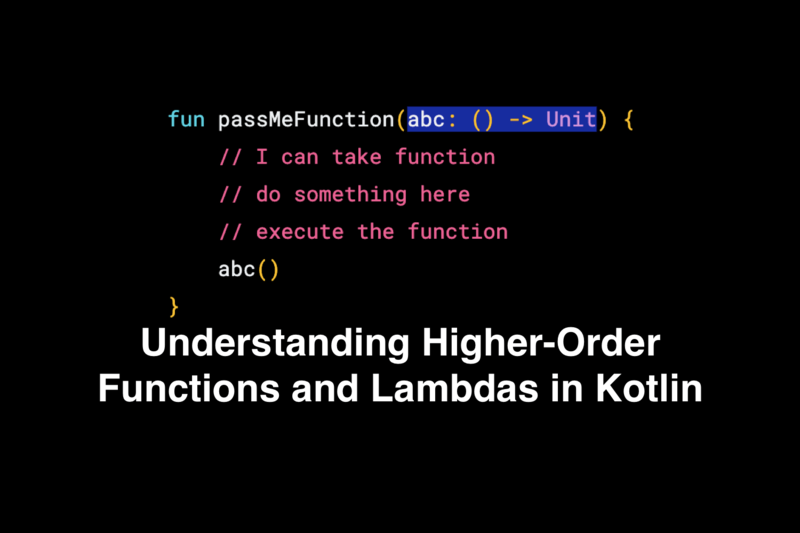 This is highly customizable and is very simple to integrate. A smart seek bar for android with multiple junction points at random seek position. A SeekBarView restrained by a minimum and maximum value.